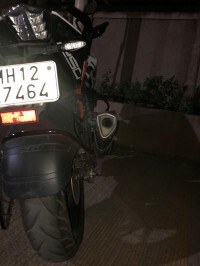 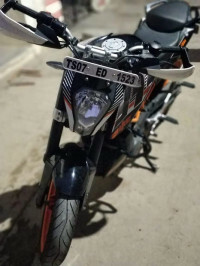 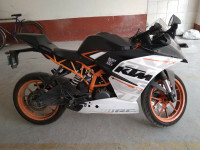 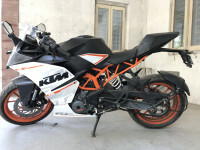 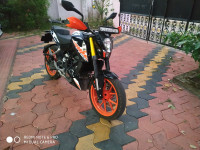 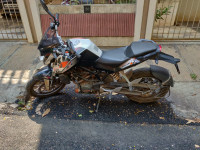 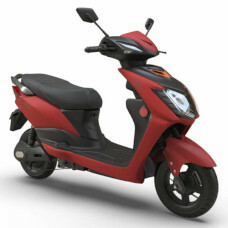 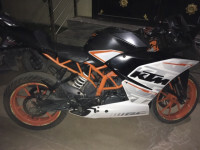 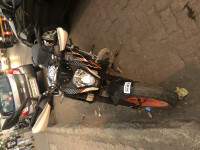 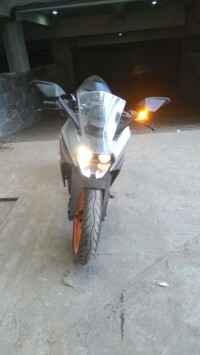 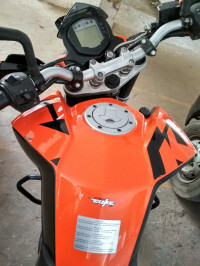 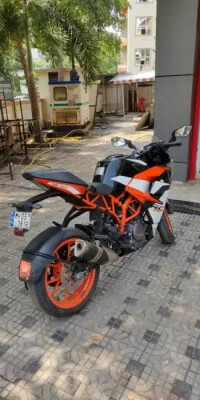 Buy secondhand KTM two wheelers from India's first bike portal, running since 2007. 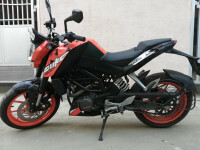 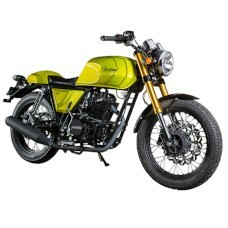 Choose the bike you liked and contact the owner directly. 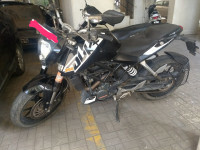 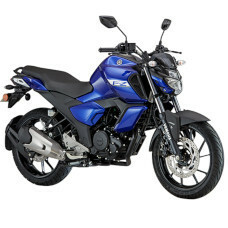 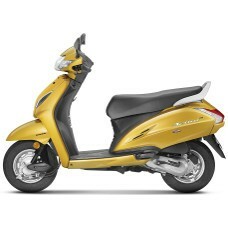 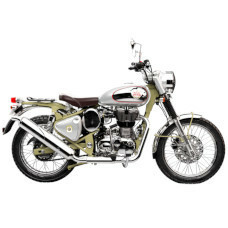 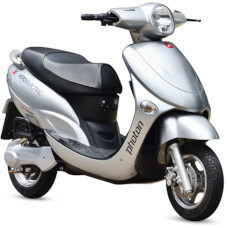 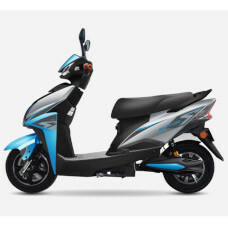 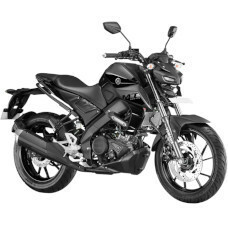 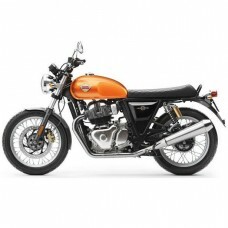 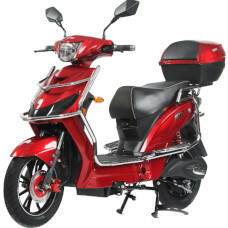 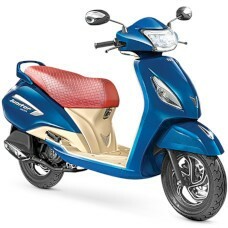 Inspect the bike and buy it after verifying all documents. 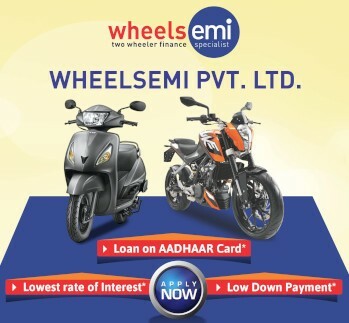 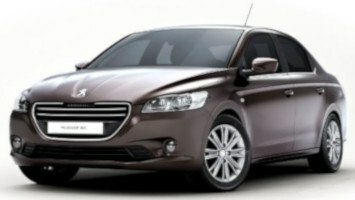 Buy with confidence with our add-on services like 1 Year Exteded Warranty, Used Bike Loan and Secure Paper Transfer.